So what exactly is the new USANA® InCelligence Technology™? What makes InCelligence a large leap forward in personalized cellular health? The word itself, “InCelligence”, lays out the big picture for understanding what Dr. Myron Wentz and his brilliant team of scientists at USANA Health Sciences are unlocking at the cellular level. 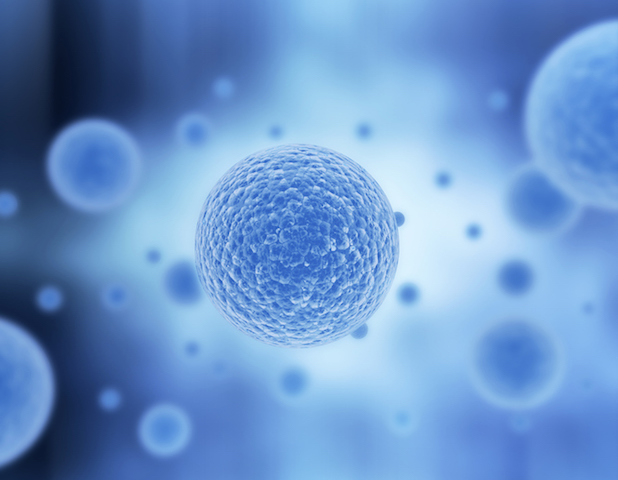 “InCelligence” is a term derived from the concept of “inherent cellular intelligence.” In other words, our cells are smart! They are designed with a built in intelligence to operate the millions of cellular functions for us to be alive. Our cells in our body know how to make hormones, regulate our breathing, break down our food, store our memories. The examples are endless on the functions that happen in our body every day, every minute, every second without us thinking about them or managing the processes! Our Cells are Talking to Each Other! What Information are They Sharing? To take this a step further, our cells are talking to each other – sharing critical information that allows the body’s systems to work together for life. The information that is shared is what is referred to as “cell signaling”. The nutrient in our food act as messengers that begin the cell signaling though the incredible pathways throughout the body, signaling the “on/off” switches throughout the many important cellular functions that operate 24/7 without our knowledge. Just like the operating system of a computer. Having the operating system with the right information is critical for all the computer applications to operate and to work together. If there is “misinformation” in the operating system, many (maybe even all) applications will be affected and will not operate effectively. USANA® InCelligence Technology™ utilizes nutrients and plant-derived biomolecules to target specific cell-signaling pathways that unlock the code of your innate cellular intelligence. * This scientifically formulated combination, shares specific positive information to specific health-optimizing pathways. 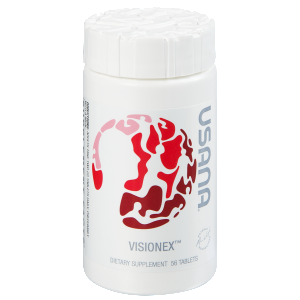 Begin today with a nutritional supplement regimen with cell signaling, USANA® InCelligence Technology™. The USANA CellSentials or the USANA HealthPak are superb foundational products. Optimizers to consider for an even stronger foundation would be the USANA Biomega and the USANA Probiotic.